The Ministry of Climate Change Adaptation (MCCA) wishes to advertise the position of Compliance Officer within the Department of Environmental Protection & Conservation (DEPC). For further information on the duties and responsibilities of this position please email the Ministry’s Human Resources Officer on cwarpocpoc@vanuatu.gov.vu . 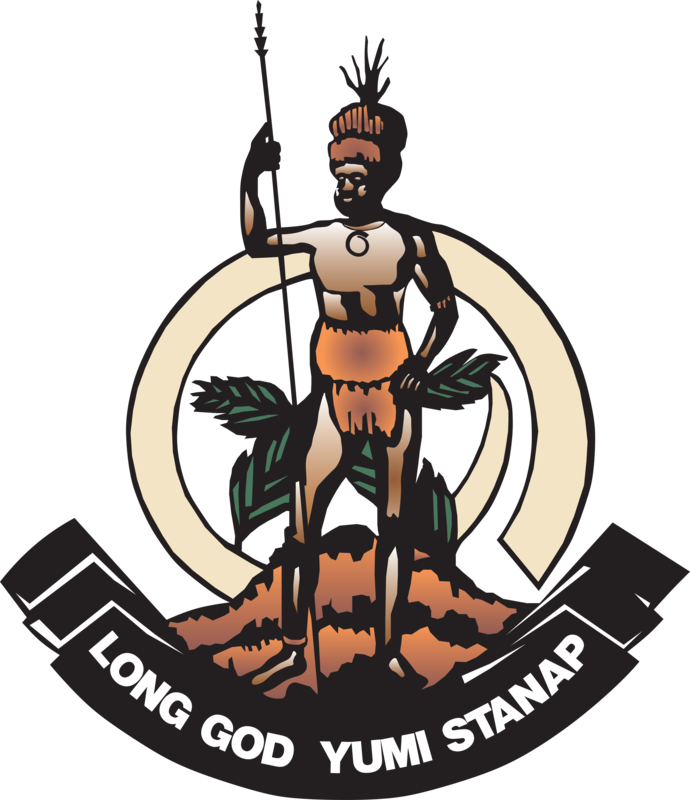 It is a Vanuatu Government requirement that all applications are to be within the prescribed PSC Job Application format (PSC Form 3-2). Applications should also be accompanied with a Curriculum Vitae (CV). All applications must be submitted to: The Human Resource Manager, Ministry of Climate Change Adaptation (MCCA), and PMB 9054. Applications closes on 23 September 2017.